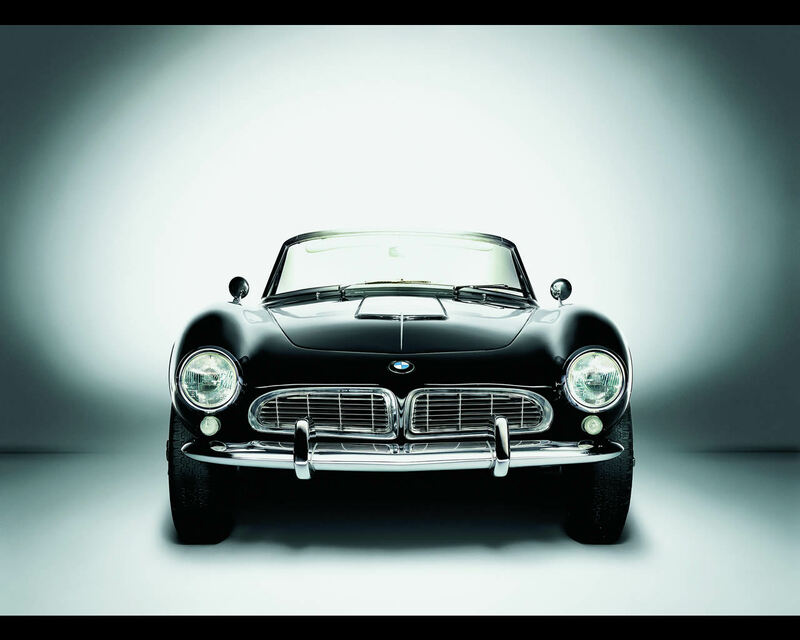 In 1955, BMW presented a sports car in New York which now numbers among the most beautiful classics of automobile history – the 507 Roadster. 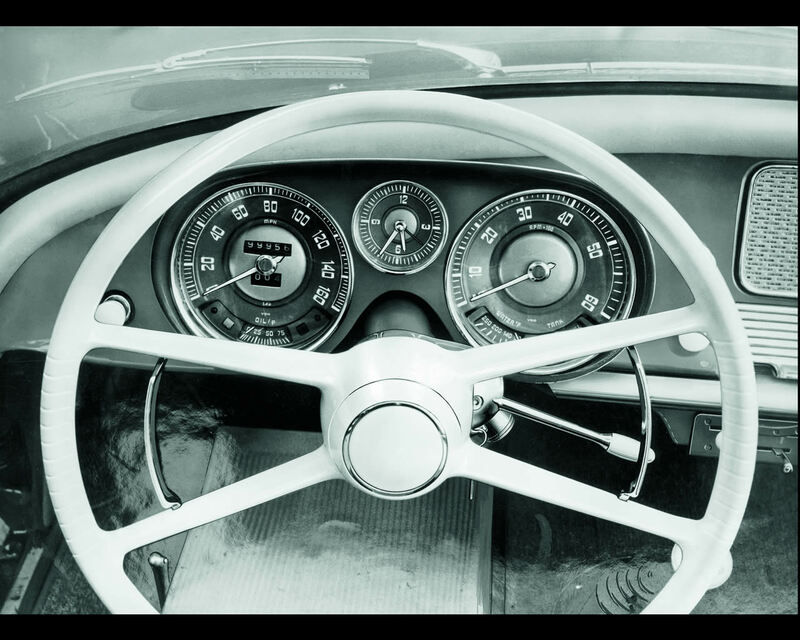 The car was manufactured by hand in the Munich factory and powered by a 3.168 cc. V8 alloy engine generating 150 hp. 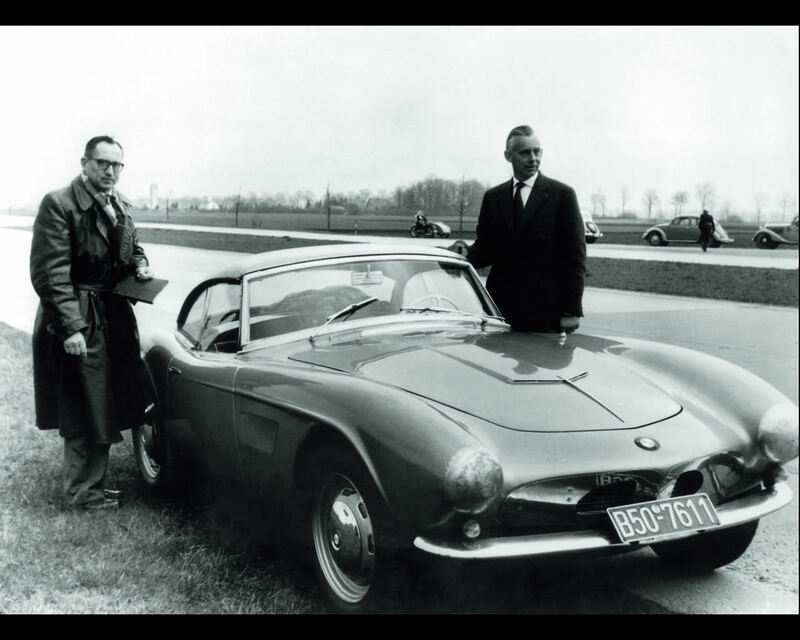 This was the first aluminium V8 in the world to be manufactured in large scale series production, and it debuted in the BMW Saloon 502 in 1954. The roadster was built traditionally with a rigid frame, and the body parts were beaten into the right shape over a wooden mould. On request a hard top was supplied. 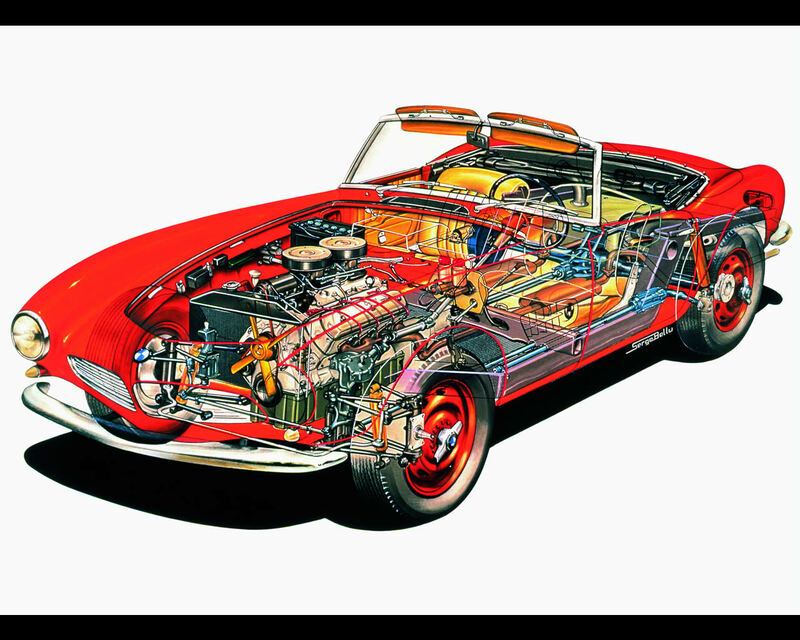 The prominent designer Albrecht Graf Goertz, a student of design icon Raymond Loewy, was responsible for the shape of the body. 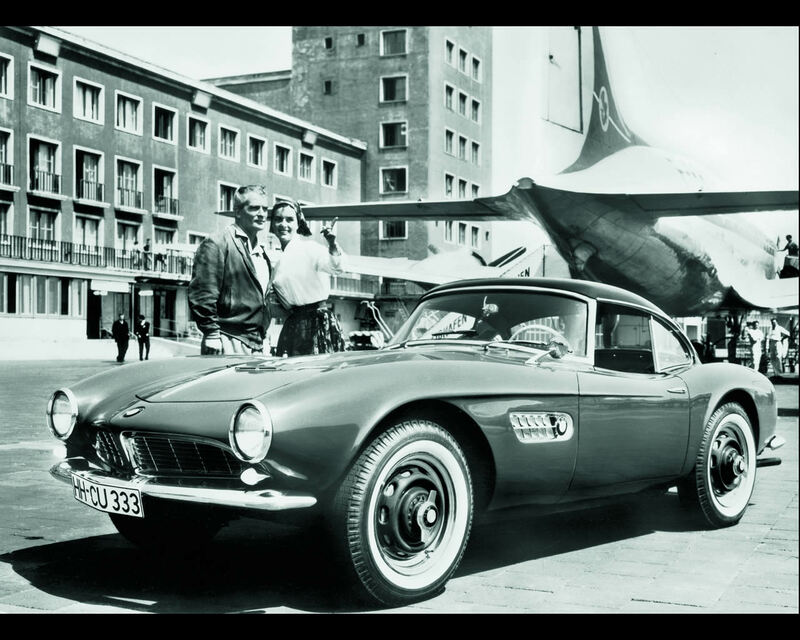 Originally the car was intended mainly for the US market and the BMW 507 was also driven by numerous stars from international show business, including Elvis Presley. 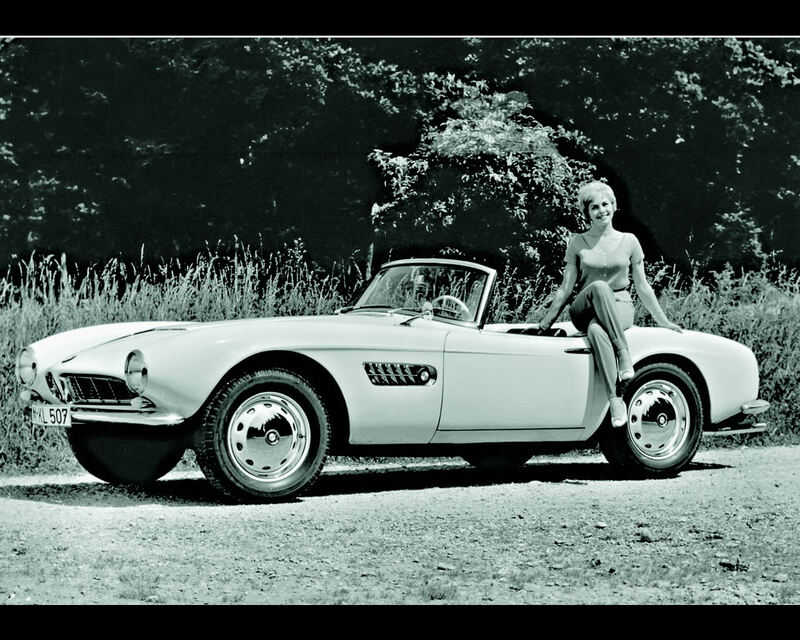 Only 251 BMW 507 cars with a works body were produced over a period of three years and most of them have survived to this date by virtue of their exclusivity. 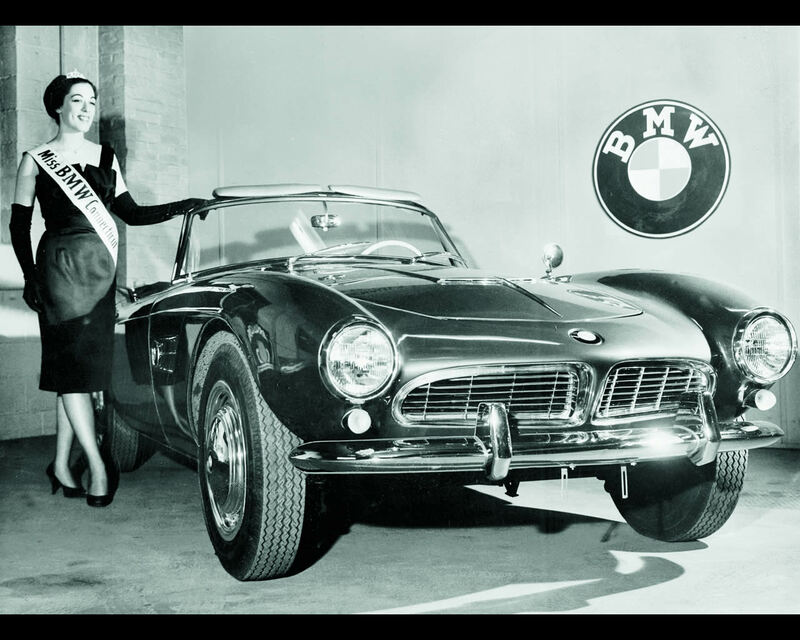 The black BMW 507 Roadster 1958 (photos 12/29 to 16/29) presented at the 2012 Concorso d’Eleganza in Villa d’Este by German owner Heiko Seekamp finished Class Winner in Class E – Stars of the Rock’n’Roll Era. 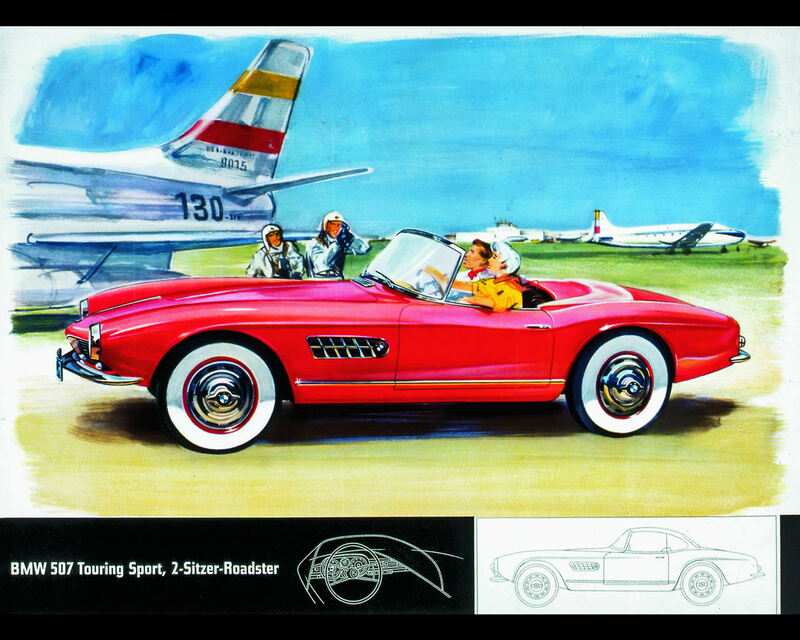 Other BMW 507 roadsters are also illustrated in this article. 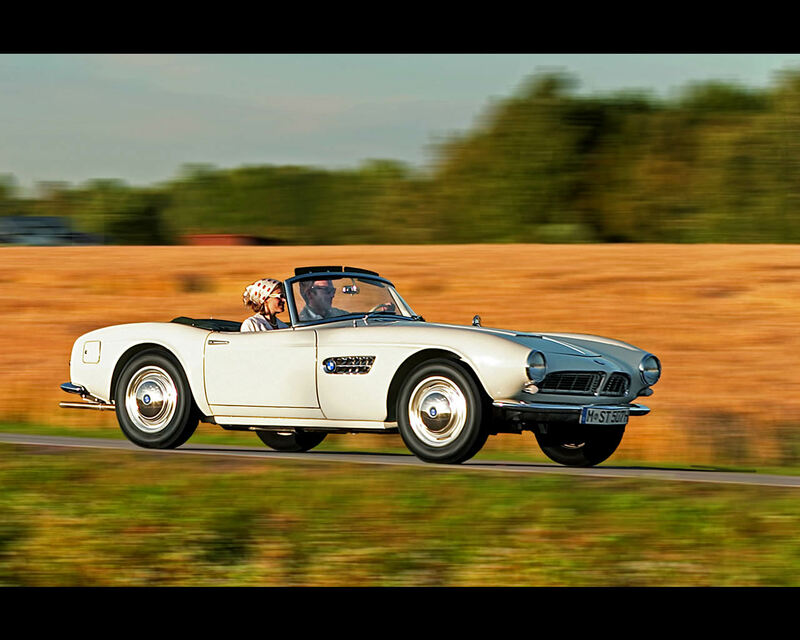 The white BMW 507 roadster with hard top (photos 24/29 to 29/29) was sold for 728.000 Euros at RM Auction Villa d’Este 2011. It is powered by a 150 hp 3.168 cc. engine and had 90.000 km at the odometer. 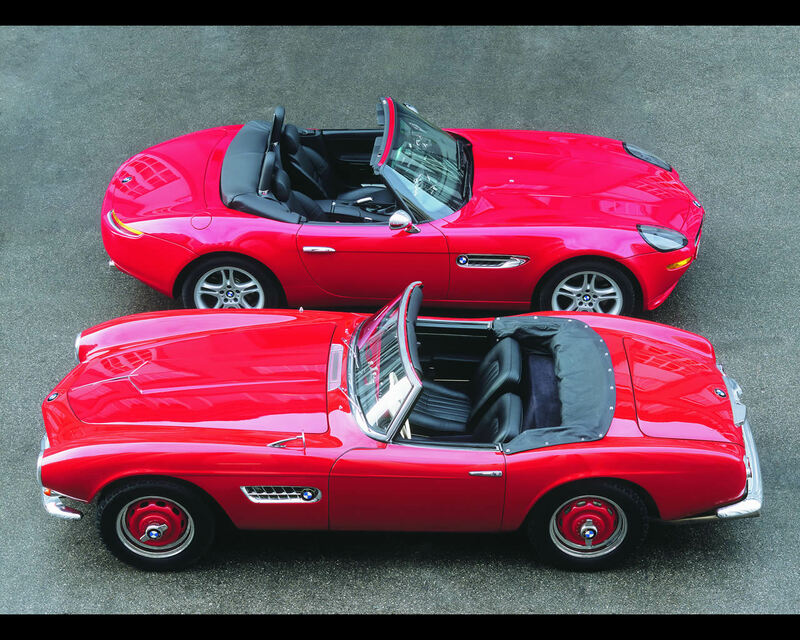 The red BMW 507 roadster with hard top 1957 (photos 20/29 to 23/29) was presented at the 2007 Concorso d’Eleganza in Villa d’Este.